An egg is a universe. With fragile shells that are whiter than the teeth of most Indian men and yolks that are the colour of the teeth of most Indian men; it is the easiest of the non-veg items to cook. Also the most difficult one. Taken from picclickimg.com through Pinterest. I have always been fascinated with sunnyside eggs. But no, I was not the victim of Americanization; rather, the victim of cartoons. 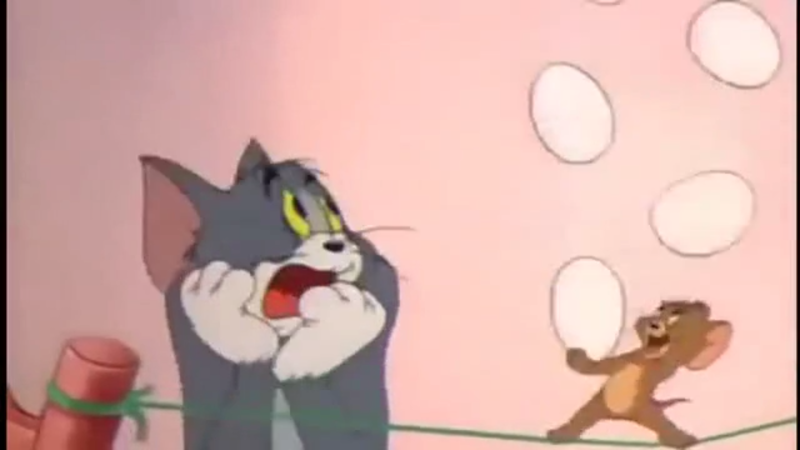 The eggs in Tom and Jerry could make wonders. 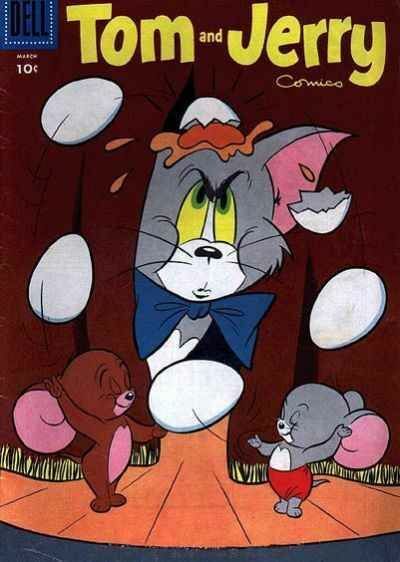 They could act as eyes for Tom, aerial Bombs for Jerry, a meal for the headless lady and the source of all that pie that Tom throws without aim. But what stuck with me was how the sunnyside up eggs were always round – the perfect circle. However, all my attempts resulted in the runny eggs that slids off of Tom’s face. To my mother, eggs were simply protein, a quick fix and most of the time a substitute for meat. It was her habit to make omelettes with onions and green chilli in sticky pans – which ultimately became egg bhurji. But another habit of hers was to simply break open an egg and pour it into an onion curry and call it egg curry. She was the queen of shortcuts and not even my fantasies of eggs were to survive that. And so, it was safe to say that I had never tasted proper eggs till the third year of my college. With new motivation, I learned to make eggs. Soft boiled, hard boiled, they only differed in the length of time I had forgotten about them on the stove. Omelette depended heavily on my mood and whether or not my room-mate had forgotten that he had an extra onion or not. What was most difficult to learn, however, was the scrambled eggs. But I learned from the very best. The cursing, bad mouthed and merciless Gordon Ramsey; safely through a YouTube video to spare myself being cursed by him. The key, he said, was in everything. An egg must only be accompanied by a pinch of salt and two tablespoons of milk before it is beaten. And it must be beaten in a slanted angle and pushed upward to allow more air in. But more importantly, was the key of time, that he followed like his own soul. 30 seconds on medium flame and ten seconds out; repeated six times while stirring like a mad man. And yet, the true joy of making eggs only came to me when I learned not the impossible scrambled eggs, but the childish sunnyside eggs. The secret as I learned, is not in the chef but in being Malayali. Going to the local vendor early in the morning, debating over the eggs’ freshness and buying them for a moderate rate. Because only fresh eggs have whites that hold themselves to the yolk. However, I felt more Malayali not when I bargained, but from what I had to do next. Using the sifter (used for making chai) to sift out the whites that were loose and plopping the rest onto the pan in one swift motion. That day, I did not care that my roommate’s chai tasted a bit like eggs. I had finally gotten my sunnyside eggs. And I hated it.